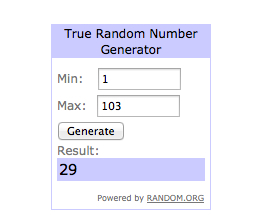 hey jen renee: Knitter's Pride giveaway winner! 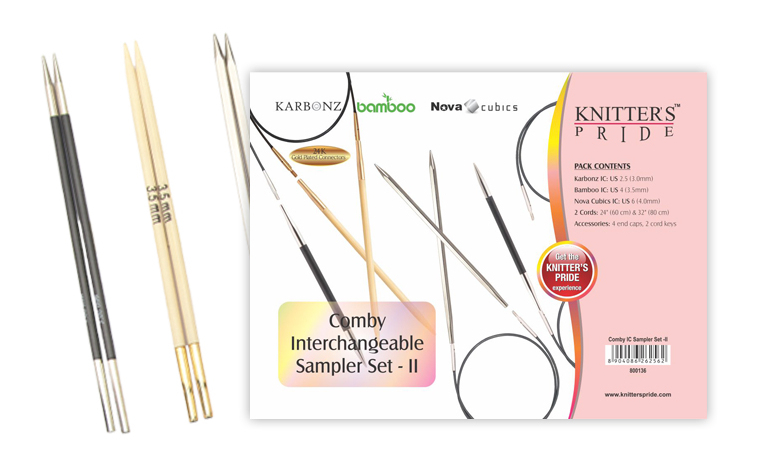 Time to pick a winner for the Knitter's Pride Comby Sampler II interchangeable circular needle set! Random.org picked #29, which is Jessica Blasdell! Congrats, Jessica! 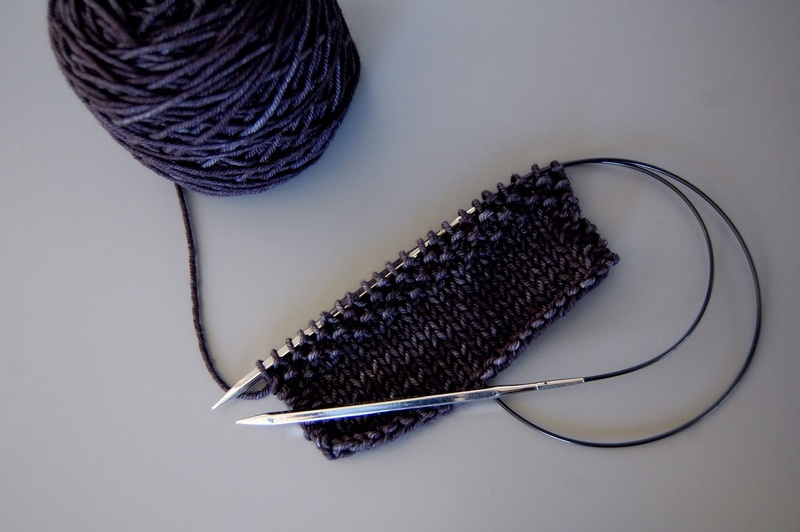 Please be sure to e-mail me your contact info so I can pass it along to Knitter's Pride. Thank you to everyone who took time to enter this fantastic giveaway!